My simple pleasure. 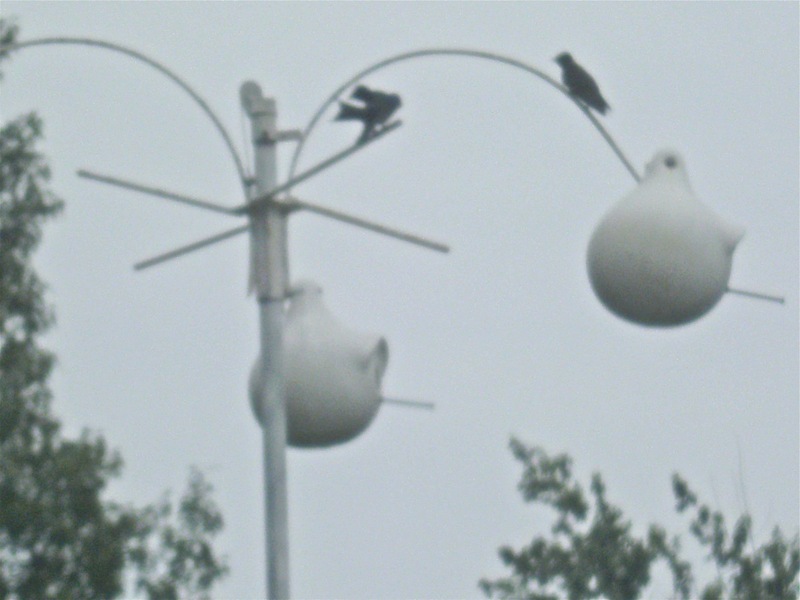 The majestic purple martin. Just before you you left us, you asked me to take care of a few things. You knew I would do them, but I’m glad you asked, anyway. What you didn’t know is that I planned to carry on some of your favorite traditions – in honor of you, and for my own pleasure as well. After you left us, I went to the farm and dug your martin houses from the ground. You had set them well. After digging four feet down into the sand, I finally got them out, and onto the trailer. It wasn’t easy, but I did it. I brought them over the 30-mile drive to Jonesboro, repainted them, and set them in the best place I could find. I knew you would say it wasn’t the best location, but it was the best I had. Just as you did, I tracked the martins on the internet. When I saw the migration was getting close, I watched every day … but they never came. I kept hearing you say, it wasn’t the right place. Dana and I went on a vacation last week. I saw you in the sunset there on the beach, then looked back and saw a rainbow over the mountains. It was your promise. I knew it. We got home a few days ago, dad, and you wouldn’t believe it. The martins came! You sent them here didn’t you? Oh, daddy, you should see them. They are so majestic and magnificent. They soar with beauty and the sing to the heavens. I can’t believe it. I know now why it made you so happy. I sit and watch them, and I can’t take my eyes off them. Oh my, Daddy, the martins came!!! My husband, Vince and your dad talked each year about their martins. They seemed to have a friendly competition on who would see them first. I’m so glad to see that you are carrying on the tradition that he loved so much! I don’t doubt that a bit, Holly. He was always impatient about the martin migration. 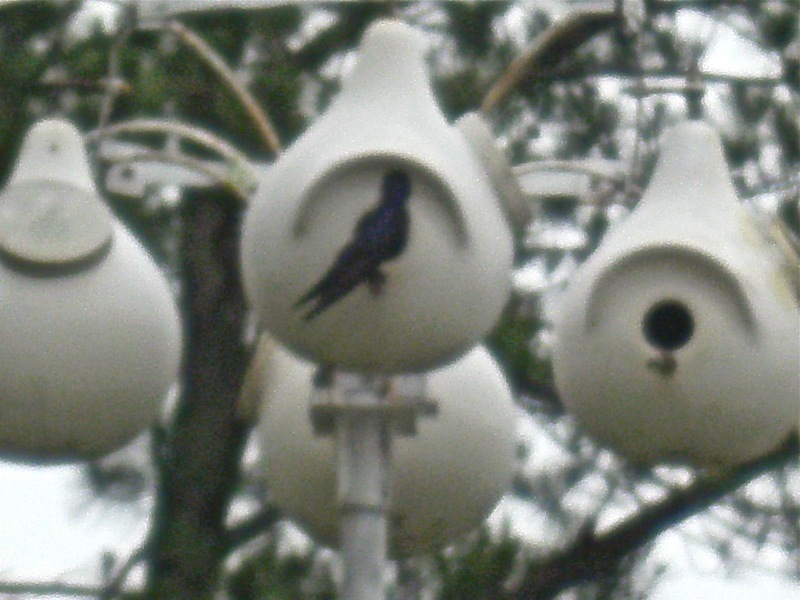 He built a colony and had dozens of purple martins every year and he would sit in the yard for HOURS and watch them.